This is a great opportunity to start your Christmas shopping and save money. We are having a sale of selected items at up to 40% off list price. Sale begins 11/10/15 and runs through 11/25/15. Please stop in and see what's on sale and check-out our great selection of gift items. It that time of year again! 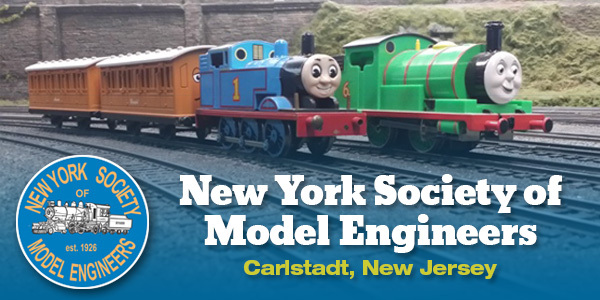 The New York Society of Model Engineers will be hosting their annual holiday train exposition this weekend! Our organization is pleased to again open our doors to the general public for our Annual Fall Train Show! The building will be open and both of our layouts will be operating. We feature 5,000 plus square feet of operating trains in both O and HO scales. Many types of trains will be running, from old time steam, to modern diesel engines. Of course, how could we not include Thomas and his friends! While visiting, take a moment to look over our collection of tail signs from historic trains that are long gone. Lastly before you leave, don't forget to stop in the souvenir shop for your favorite railroad related goodies! 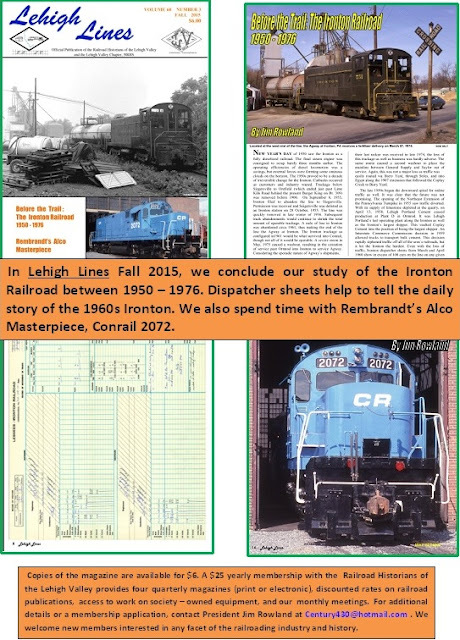 Interested in model railroads, trains, or railroad history? Then join our organization! Membership is now open and we would love to have fresh faces. No experience necessary, just a desire to help out! Print this email or show a copy of this email at our admission booth to receive a dollar off one adult admission. September 26: The Great Train Robbery. Help the Sheriff protect the train from the dreaded Covered Bridge Gang! Reservations required. Features steam locomotive #60! September 27: Triple Header Day. Special trains pulled by THREE locomotives, including steam locomotive #60. Reservations required. October 10, 11, 17, 18, 24, 25: Pumpkin Trains. Enjoy the fall colors from the train, then pick your own pumpkins and enjoy other activities at Pumpkin Junction. Additional fee for pumpkins and activities, no reservations required. October 24: Muirhead Foods Tasting Event. Sample sweet and savory treats from BR&W neighbor Muirhead Foods. Reservations required. Christmas train tickets are selling fast! Click Here to review the schedule and purchase your tickets today! 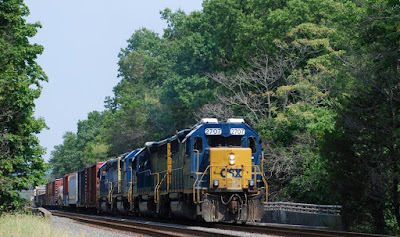 Saturday September 26, 2015 Keep a watchful eye on your fellow passengers during your round-trip ride between Flemington and Ringoes - you never know who may be a member of the dreaded Covered Bridge Gang! Geared towards younger children, our Great Train Robbery features comically inept members of the Covered Bridge Gang taking control of the train only to be apprehended by the Sheriff with the help of his young deputies! Sunday September 27, 2015 Join us for this first-of-its-kind event at BR&W, Triple Header Day! Trains will be pulled by a trio of locomotives including steam locomotive #60, diesel-electric #400, and diesel-electric #1202! The 11:00 AM train includes the round-trip to Ringoes and a commemorative ticket. The 1:00 PM train includes a commemorative ticket, poster, and photo run-bys. PLEASE REVIEW THE DETAILS on our website before purchasing tickets, as the two trains have different features and prices! Saturday October 24, 2015 Muirhead Foods is teaming up with BR&W to serve finger foods made with their popular fruit butters, chutneys, and mustards. Muirhead Foods is a family-run company founded by Ed and Doris Simpson in 1974 as a fine dinging restaurant using seasonal ingredients in their dishes. Now, you can sample some of their most popular products in the comfort of BR&W's club car! Your ticket includes a round-trip ride from Flemington to Ringoes and return, finger foods / samples from Muirhead Foods, and bottled water, coffee, or hot tea. Each booth seats 4 - groups of less than 4 may be seated with other guests. Saturday November 21, 2015 to Sunday December 20, 2015Board this train at Flemington Station for a ride to Ringoes and return. On board the train, Santa, Mrs Claus, and their helper will greet all the kids, posing for photos upon request. All passengers receive a candy cane, and kids receive a small gift from Santa! Perfect for younger children that would have trouble waiting in line at the North Pole, or may be overwhelmed by an extended visit with Santa. 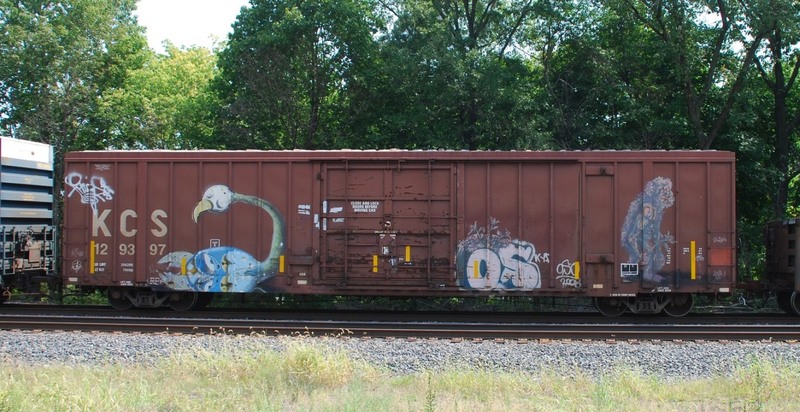 This train does NOT include at stop at Ringoes or the "North Pole". Coaches are heated.